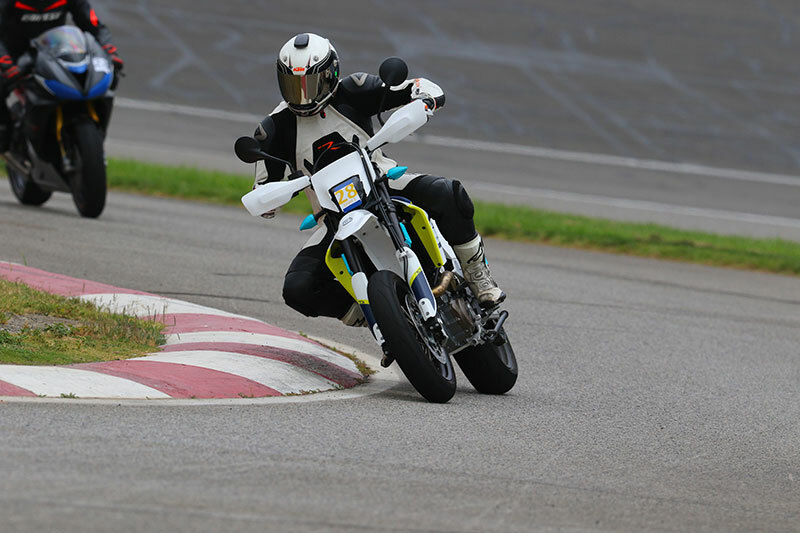 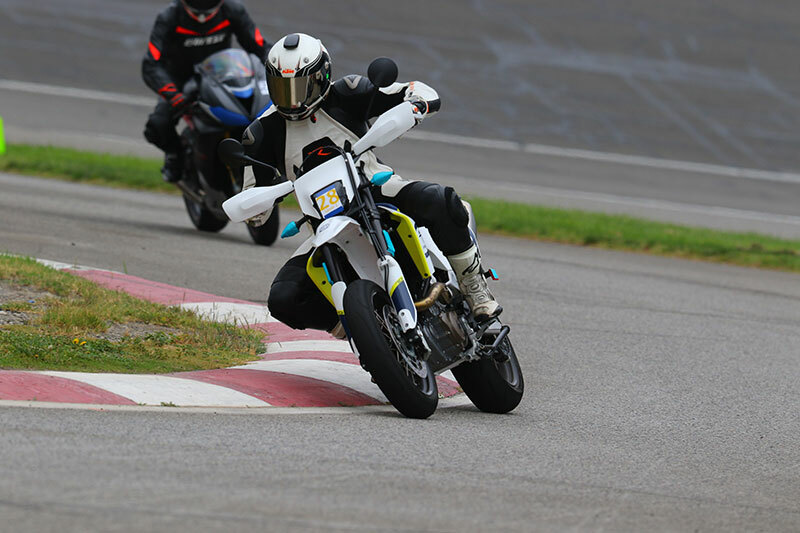 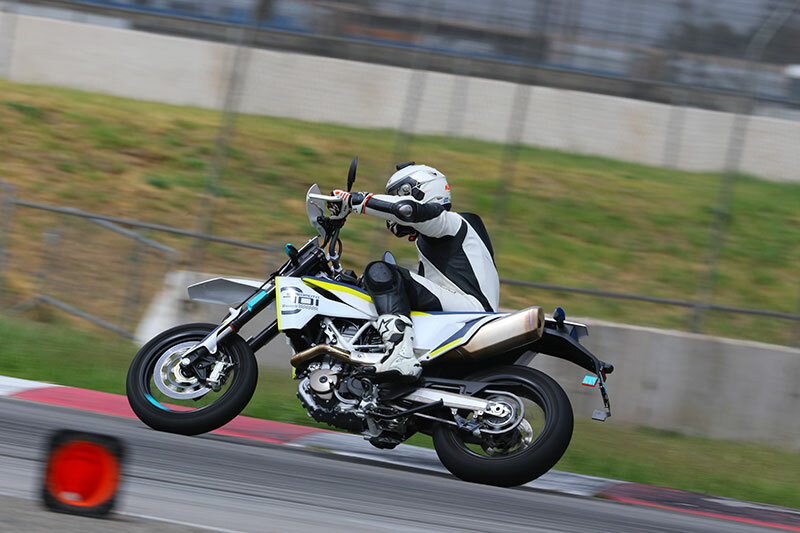 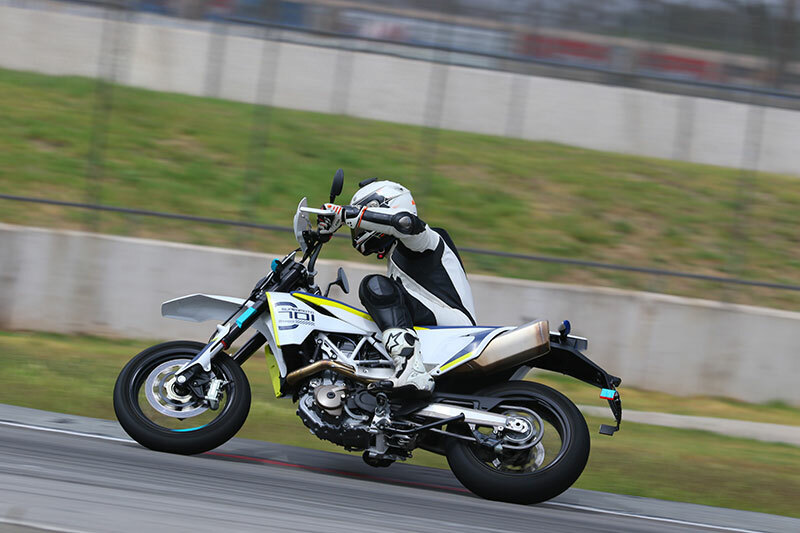 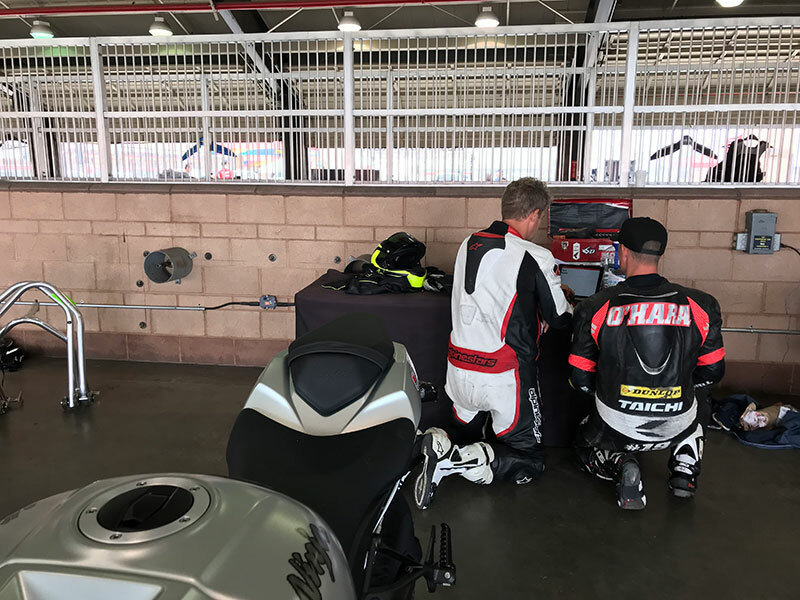 On May 11th, 2018, we beta tested the in-field evaluation for the USMCA Sportbike Certification process. 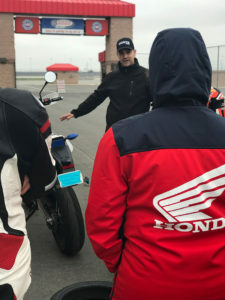 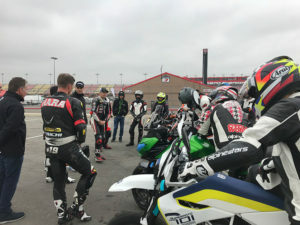 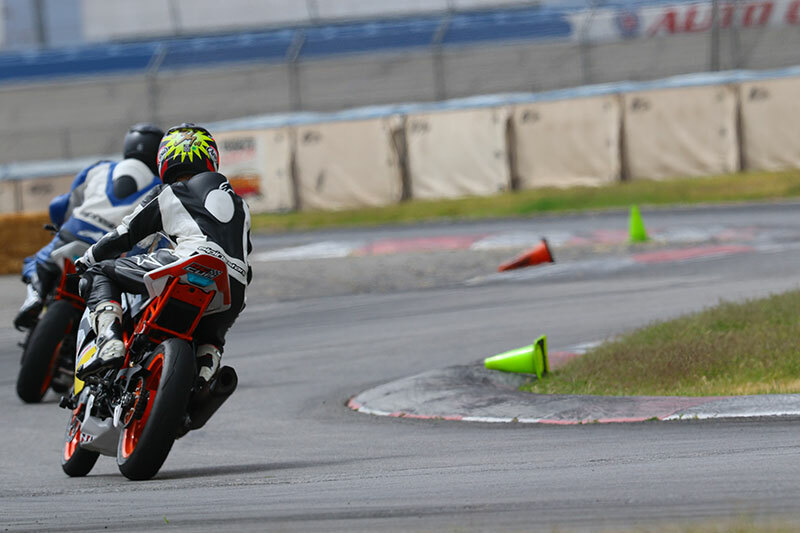 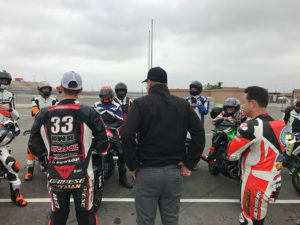 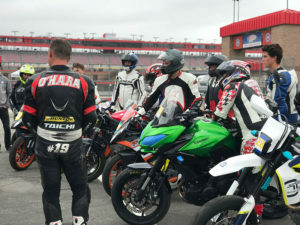 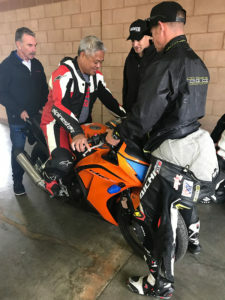 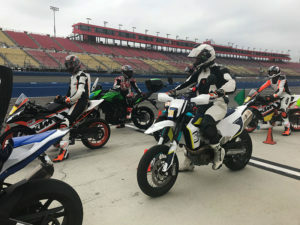 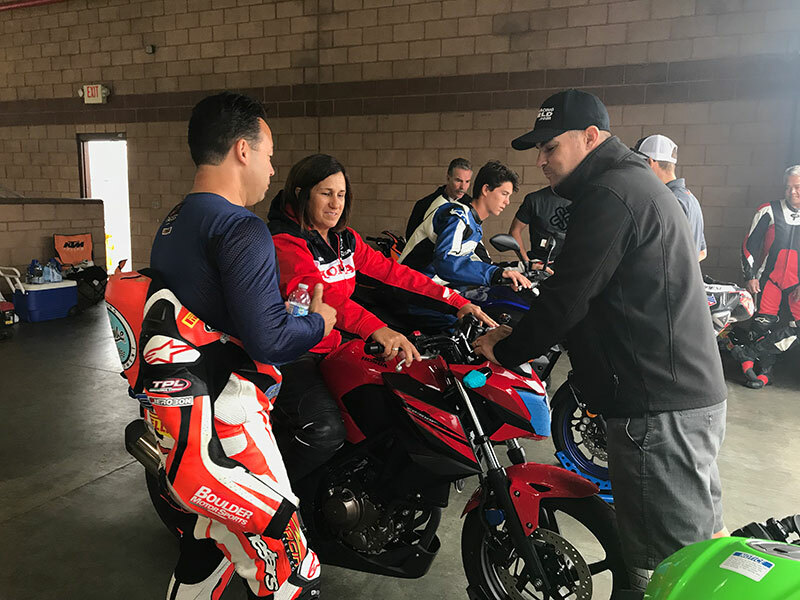 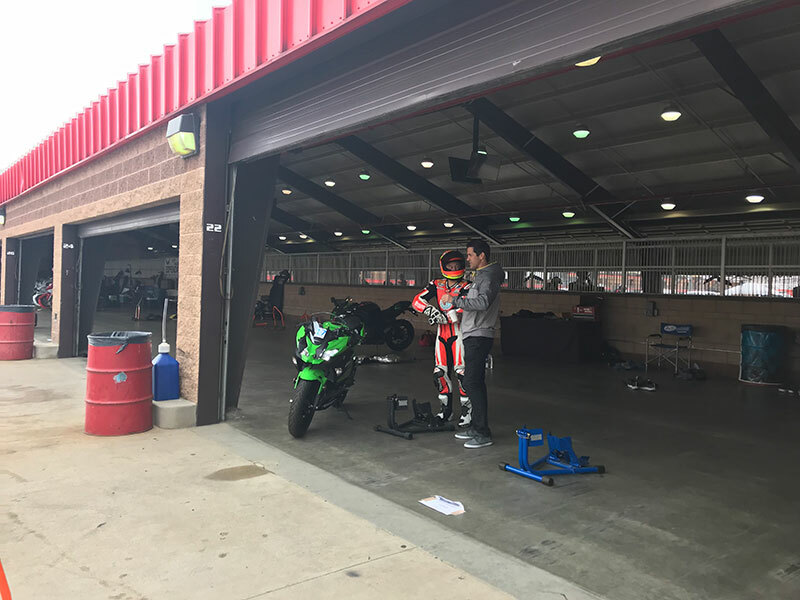 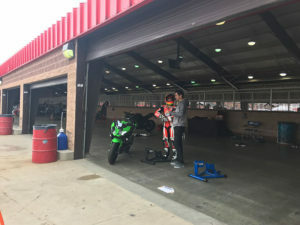 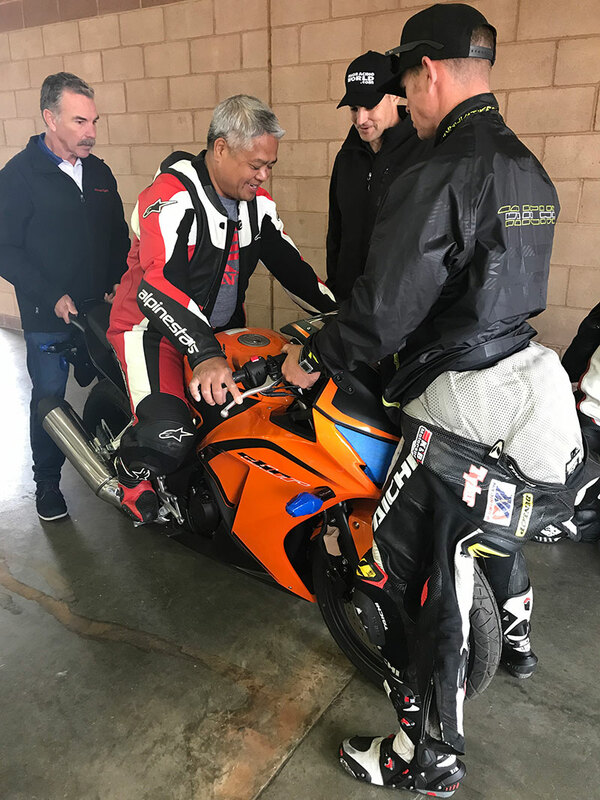 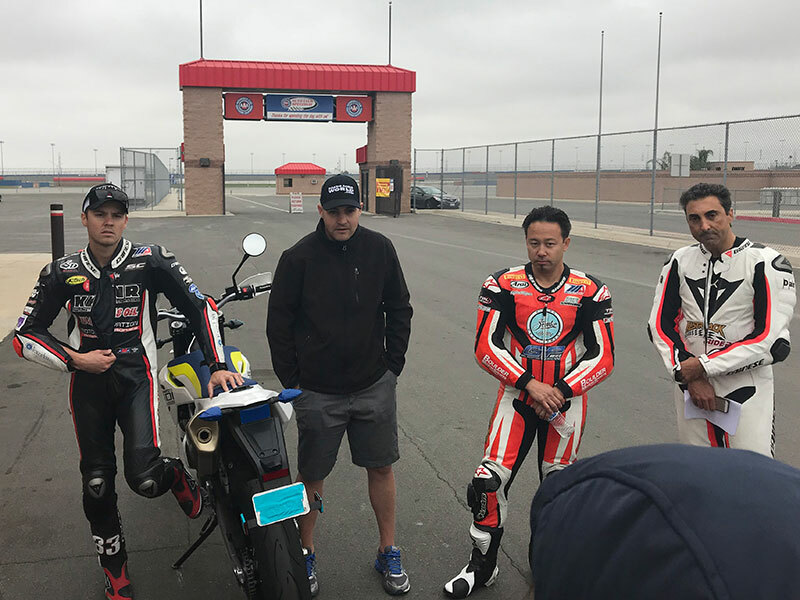 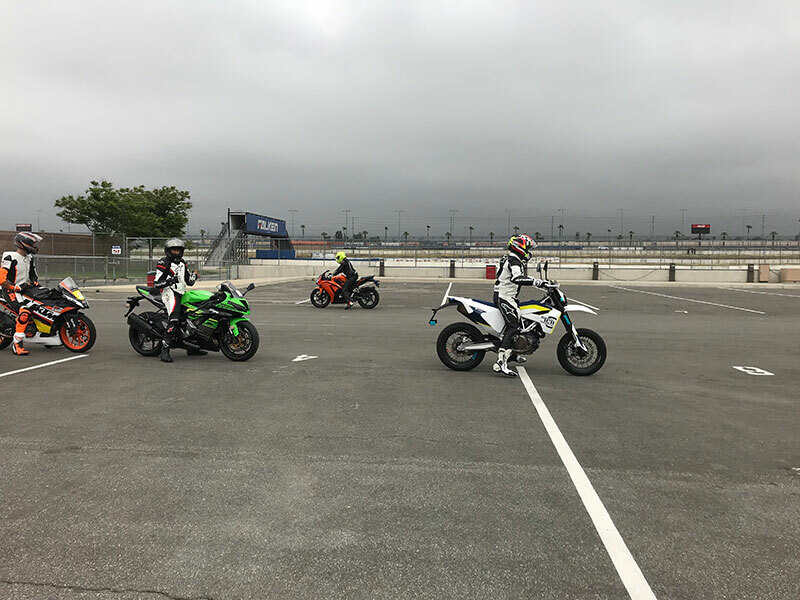 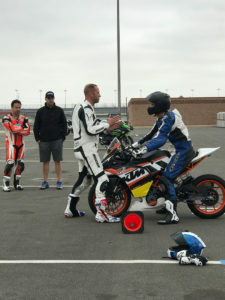 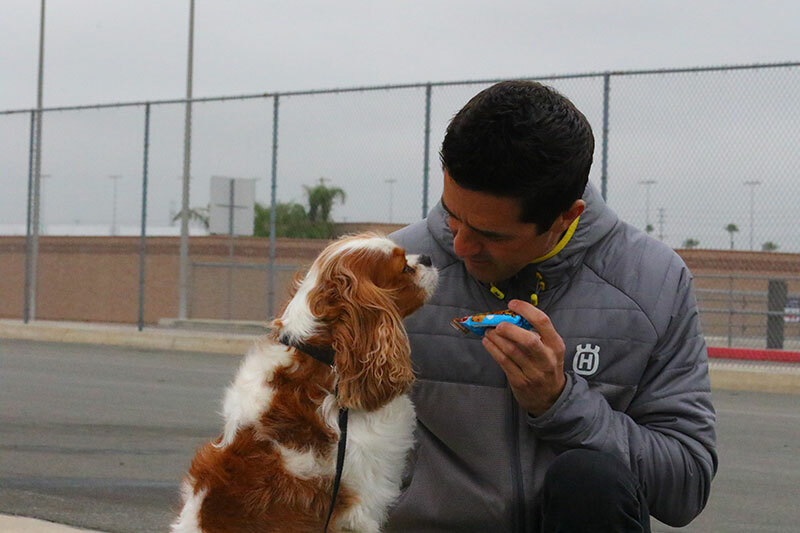 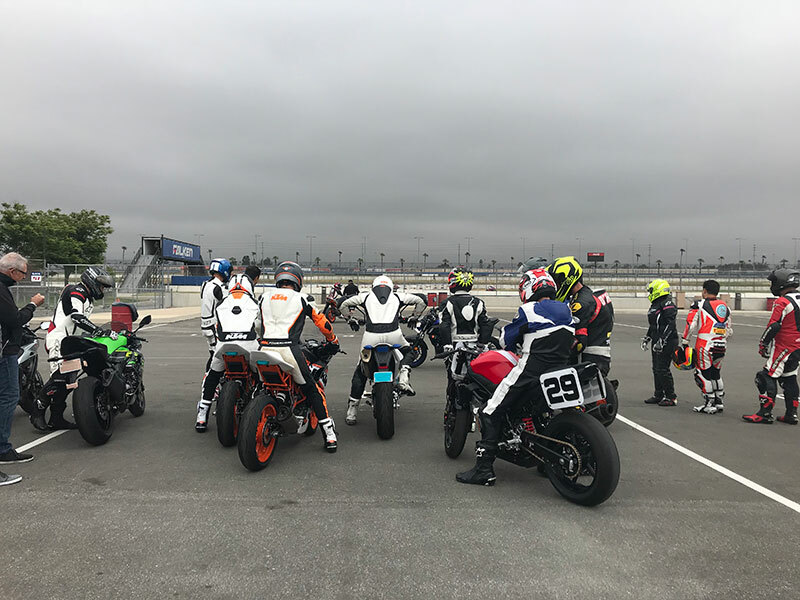 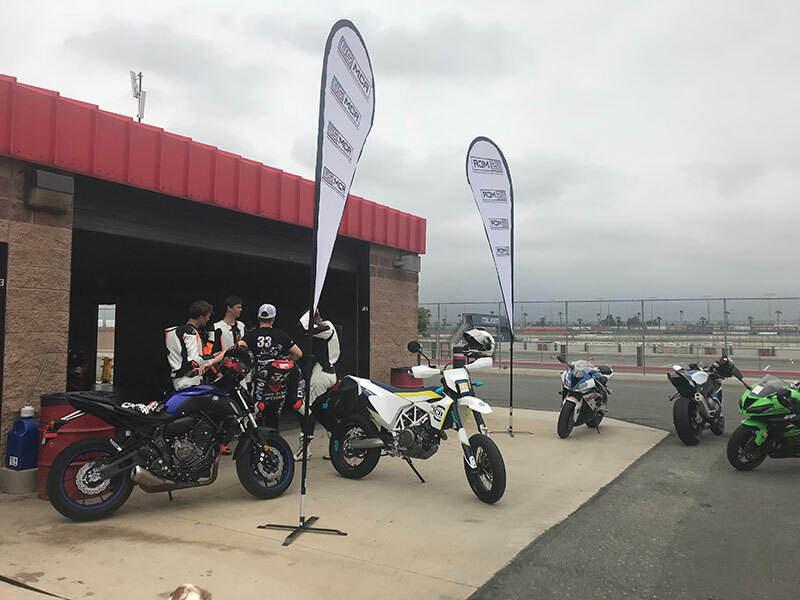 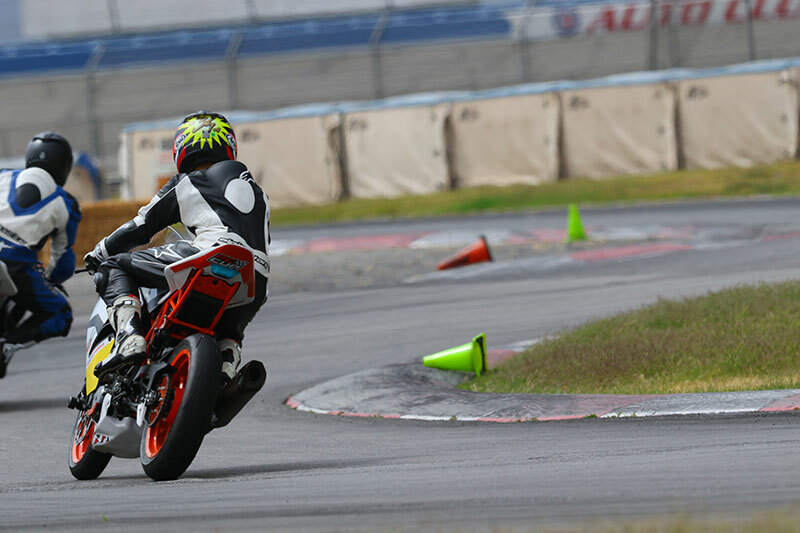 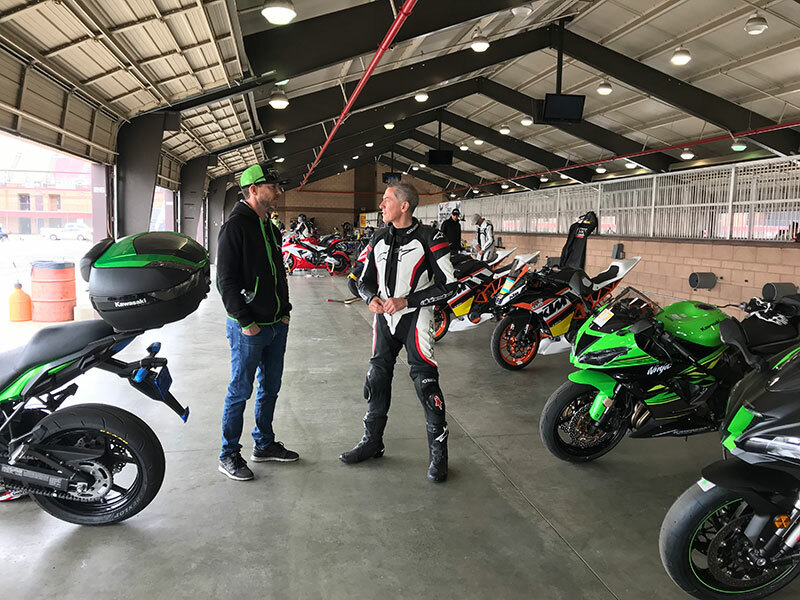 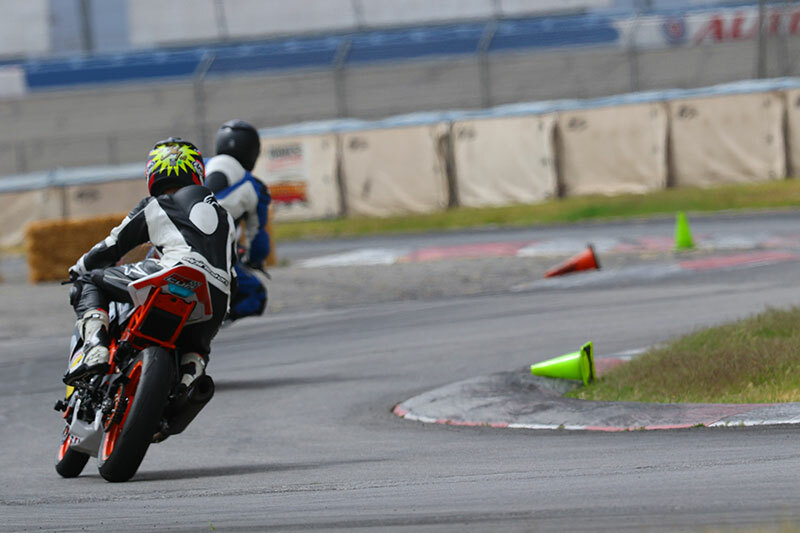 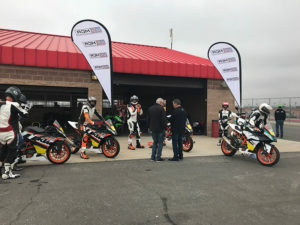 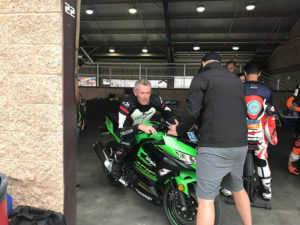 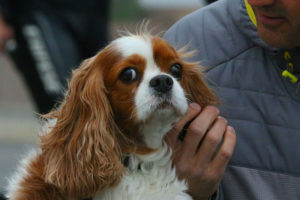 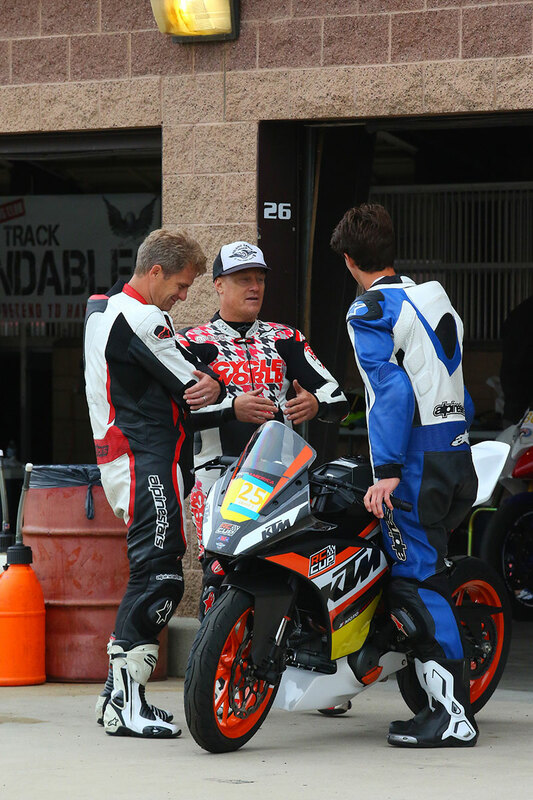 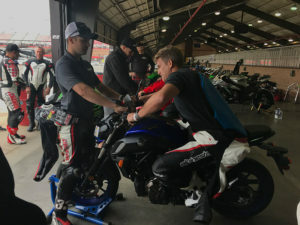 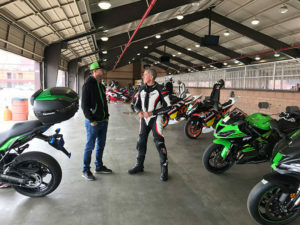 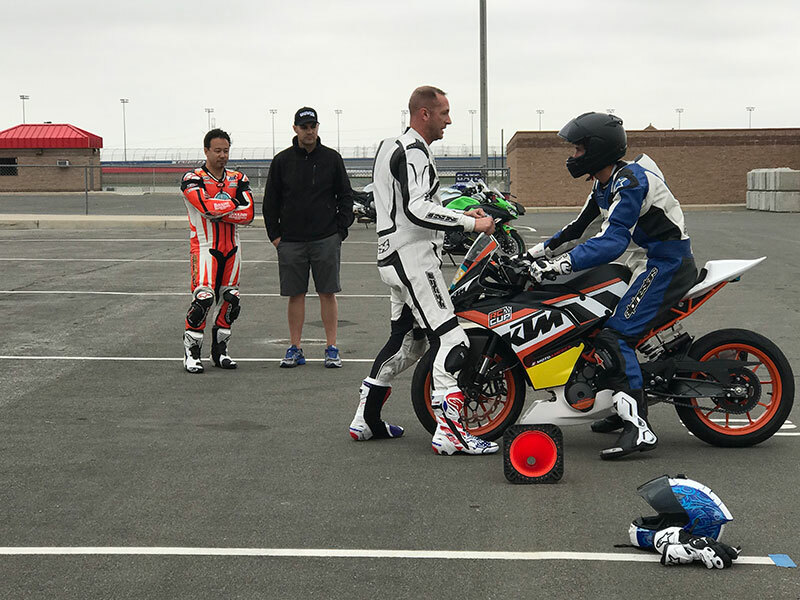 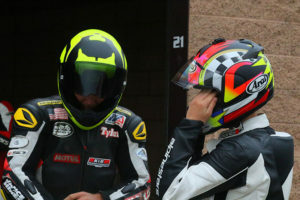 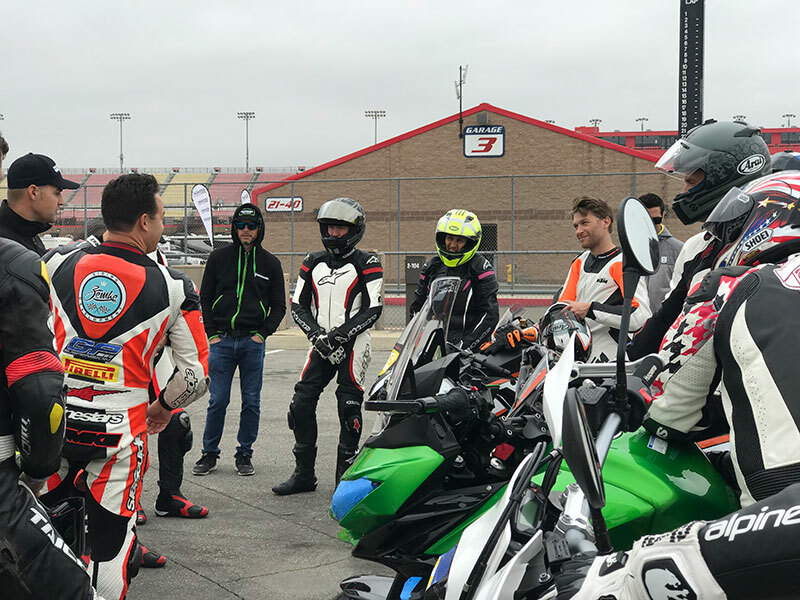 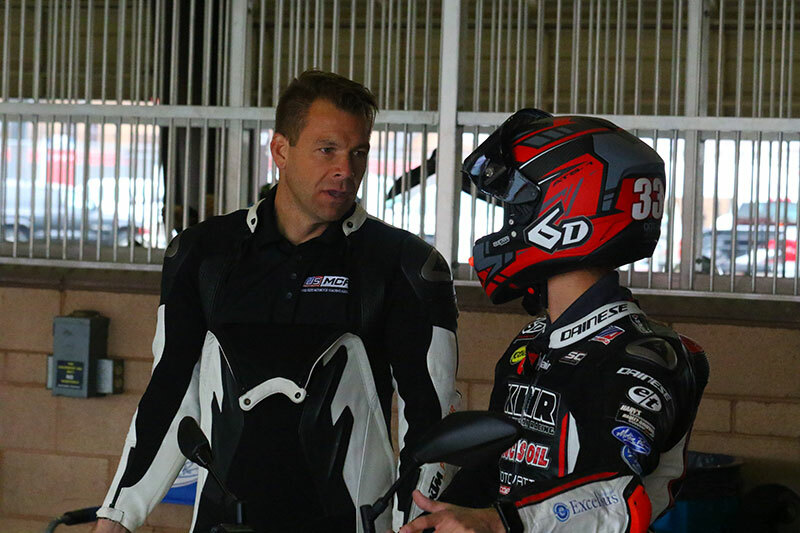 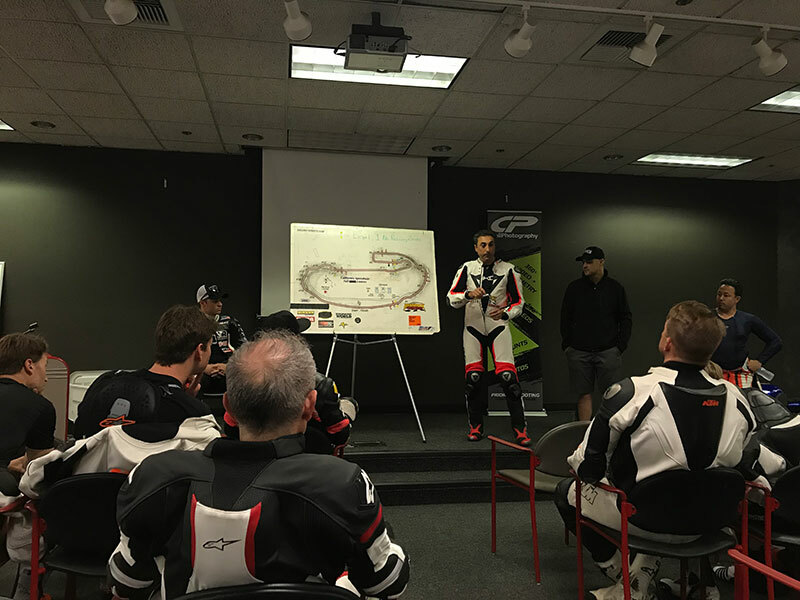 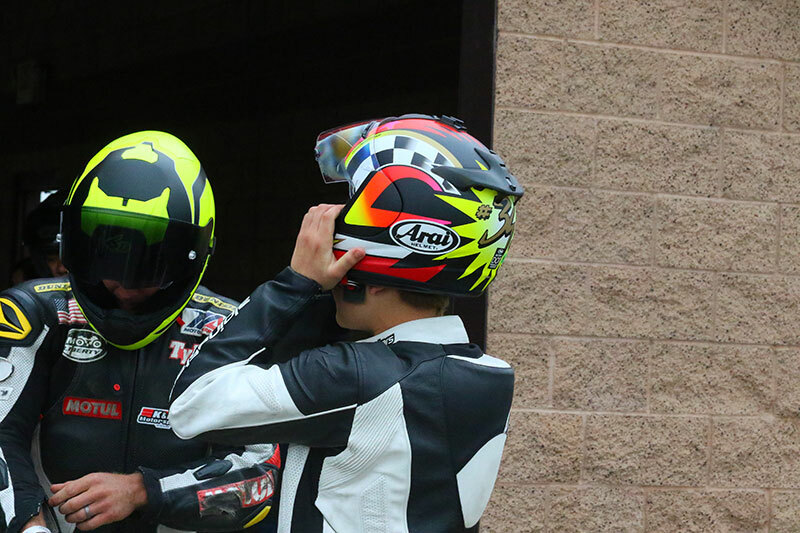 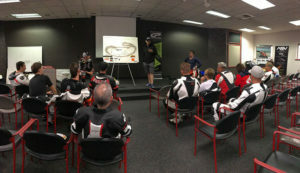 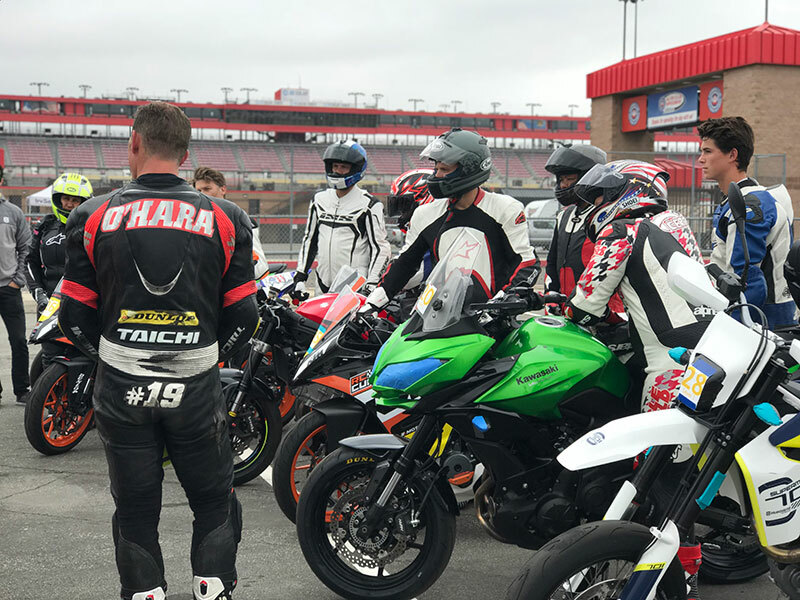 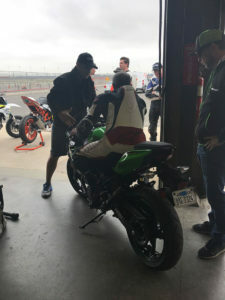 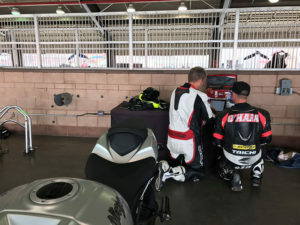 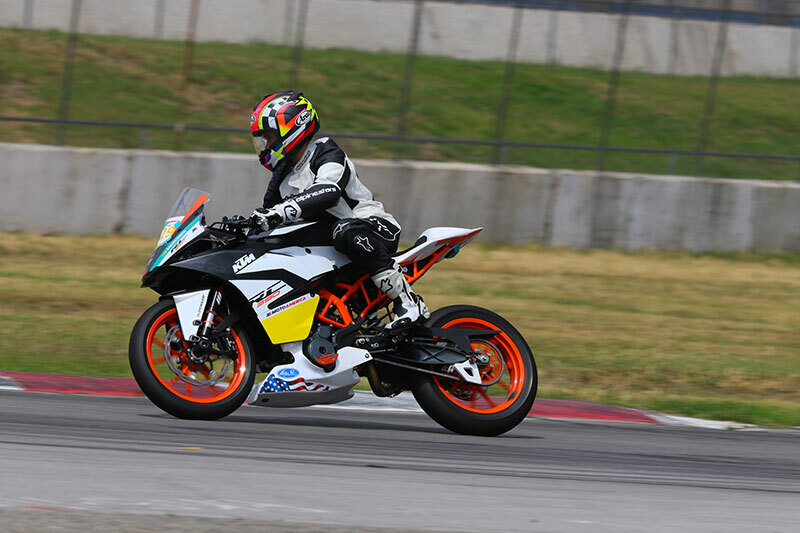 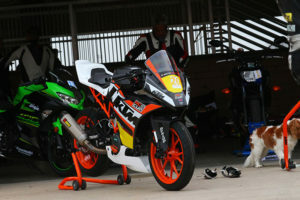 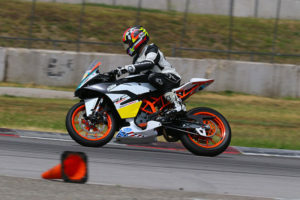 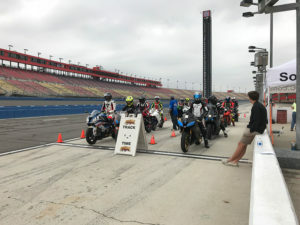 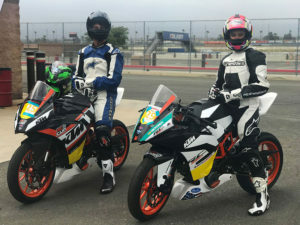 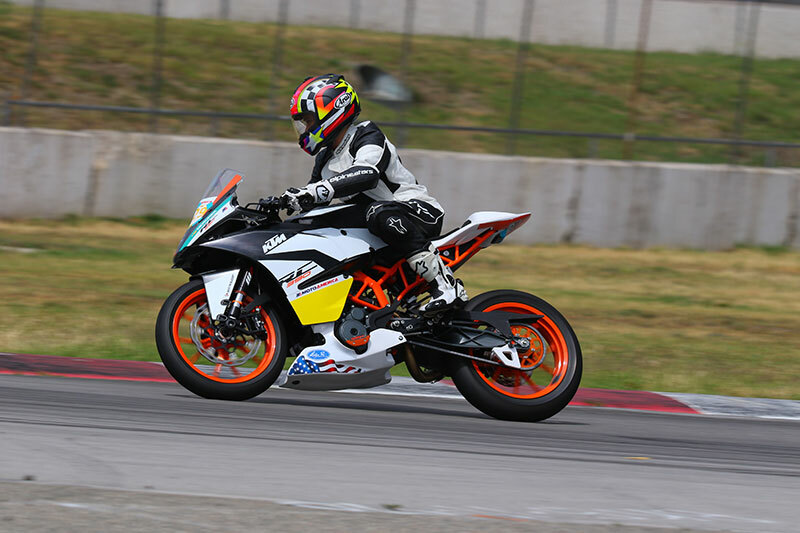 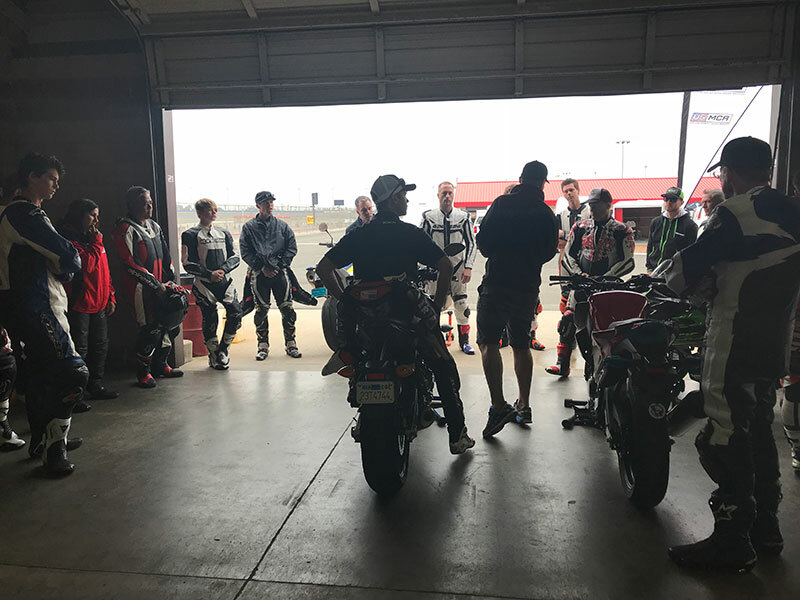 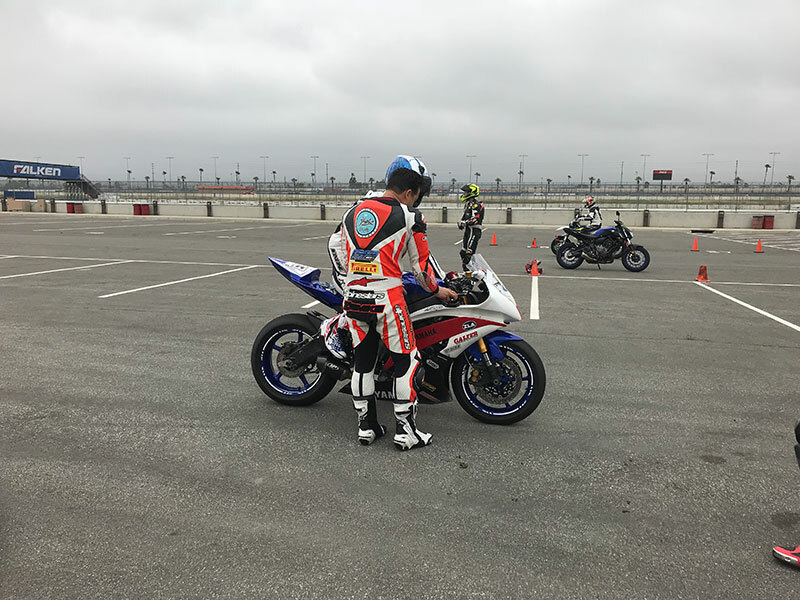 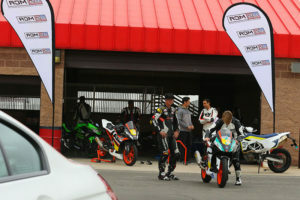 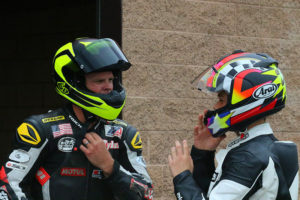 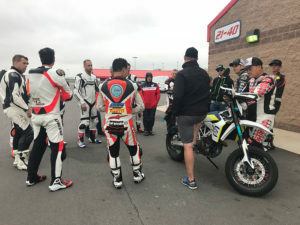 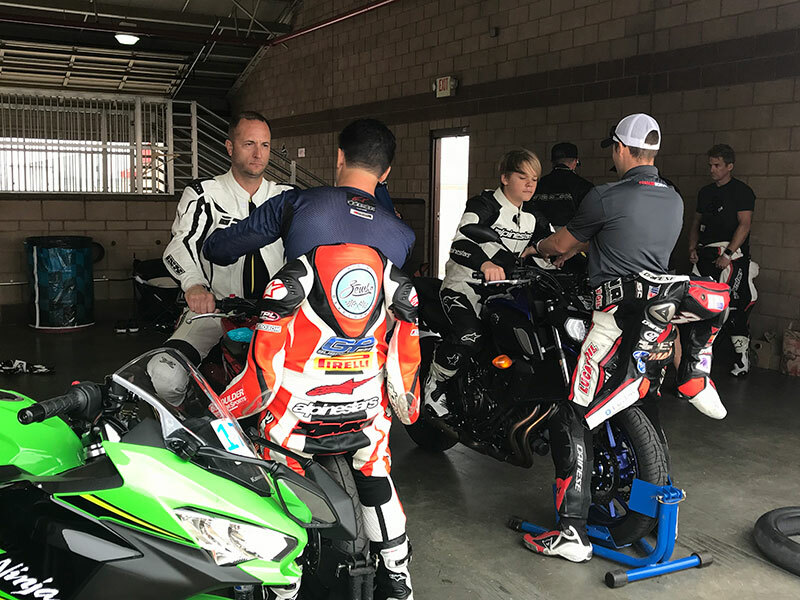 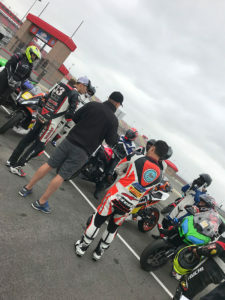 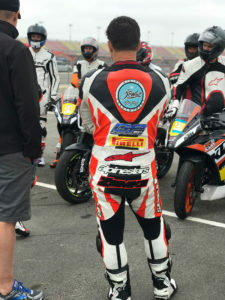 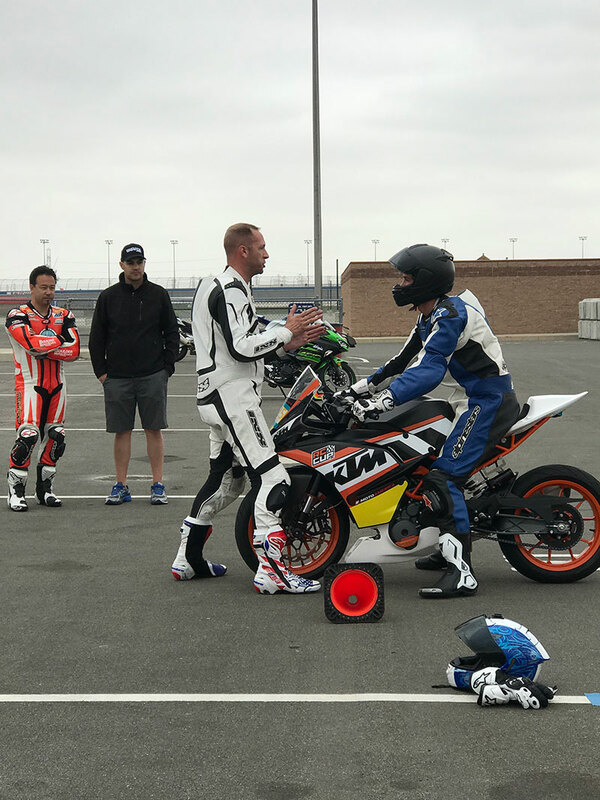 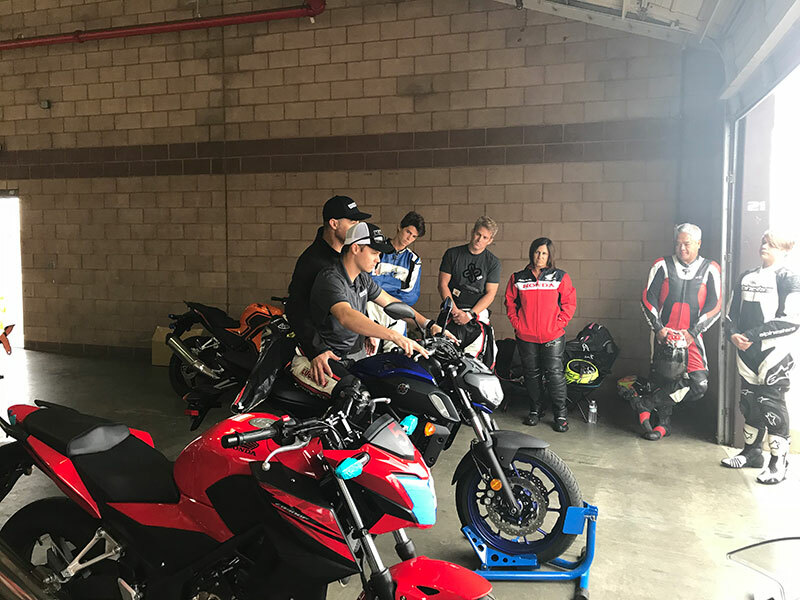 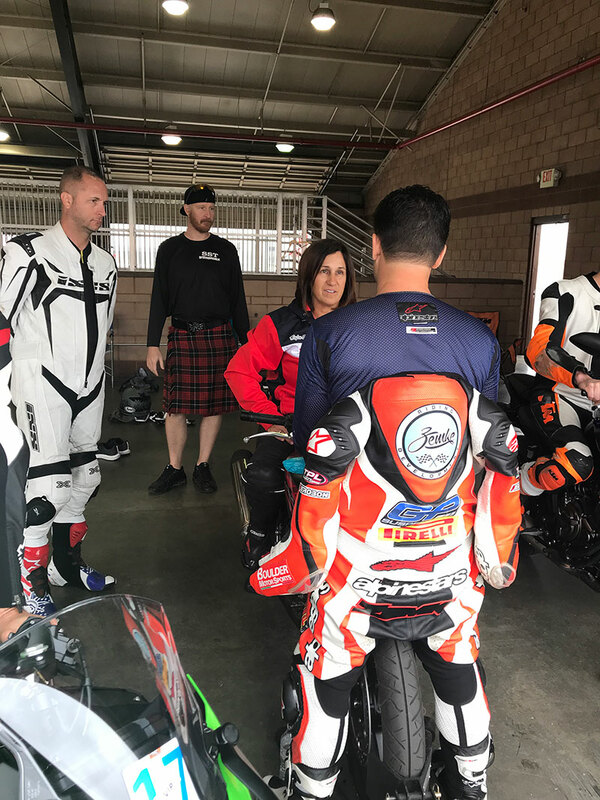 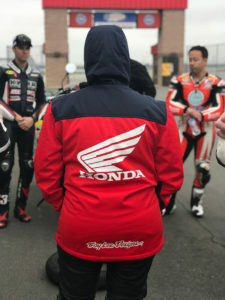 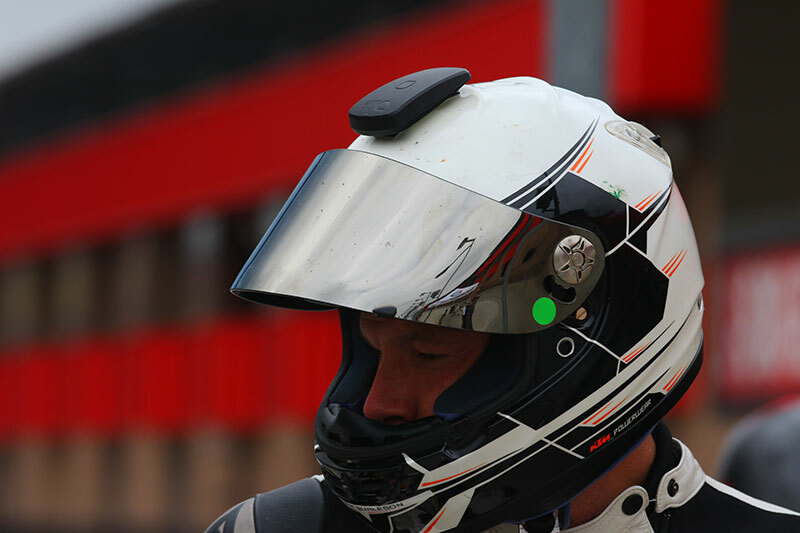 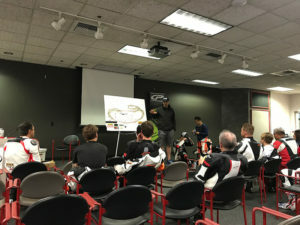 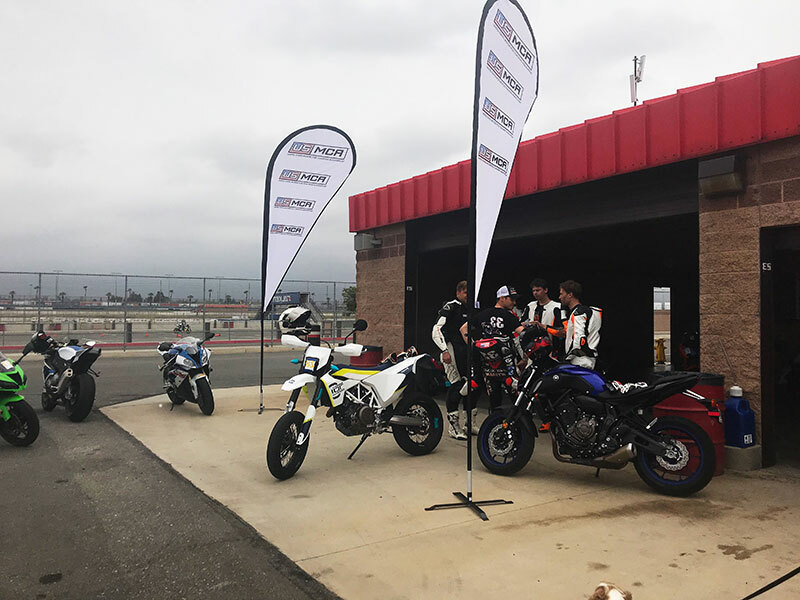 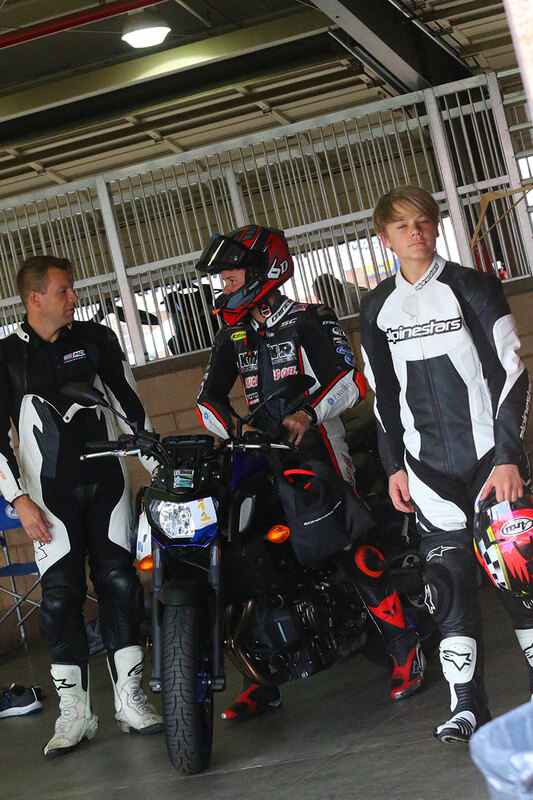 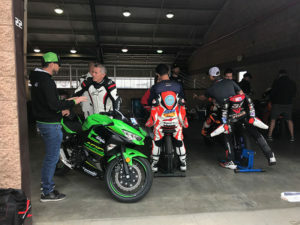 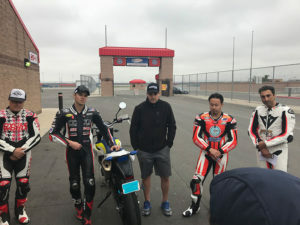 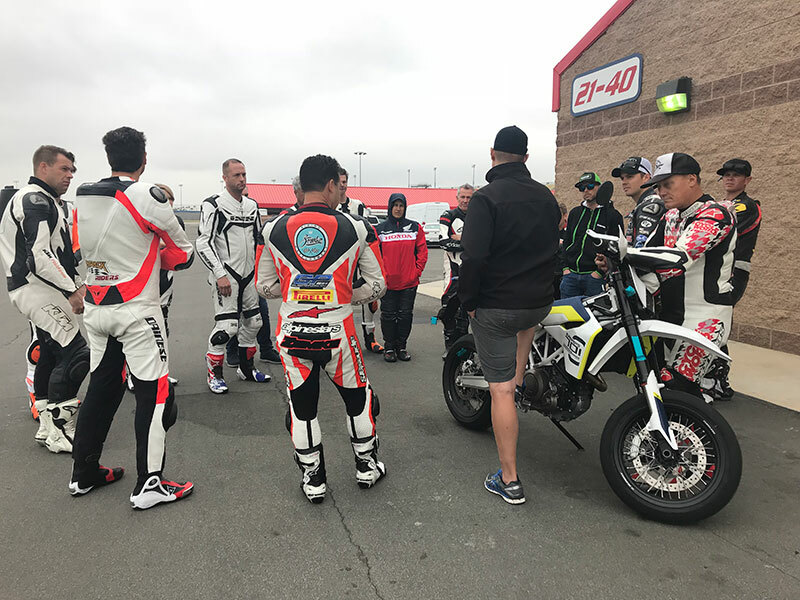 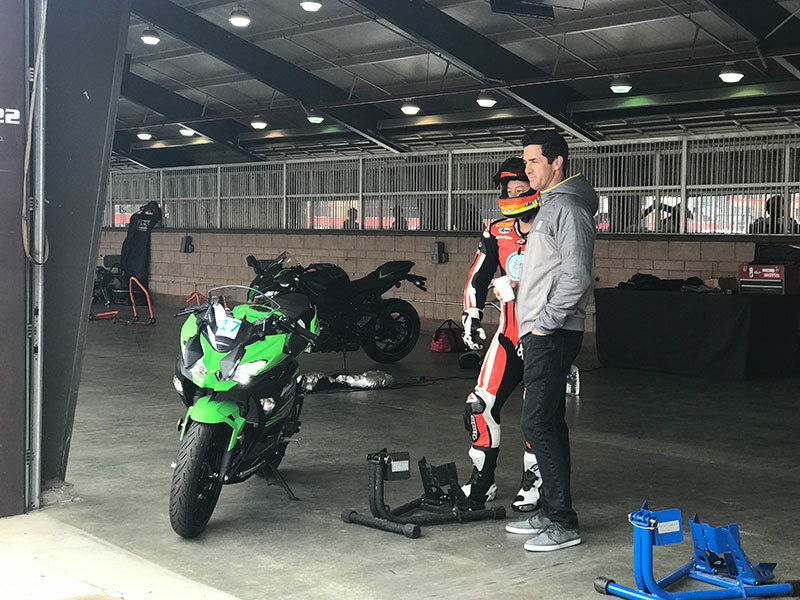 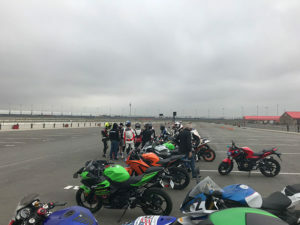 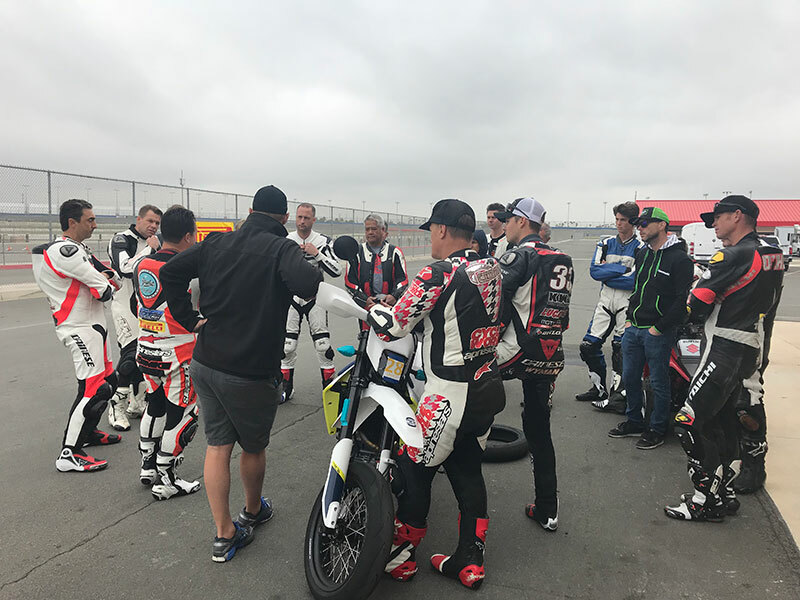 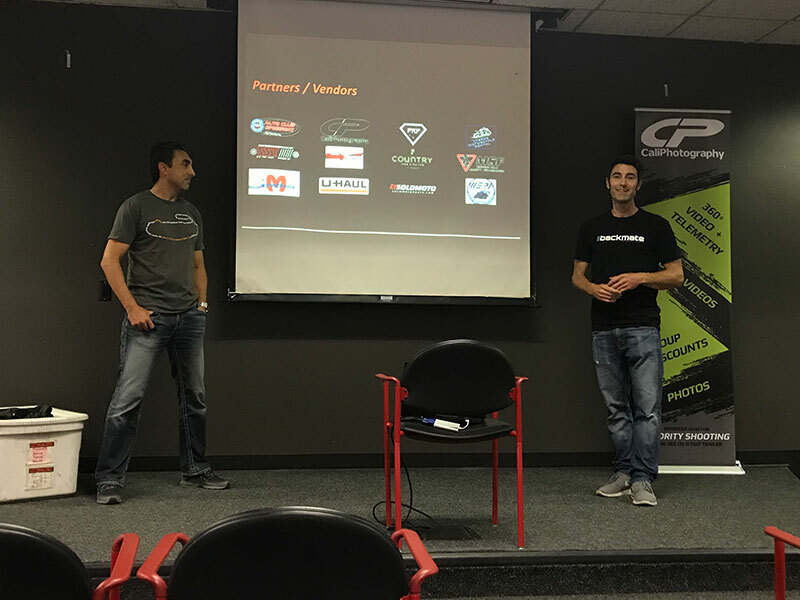 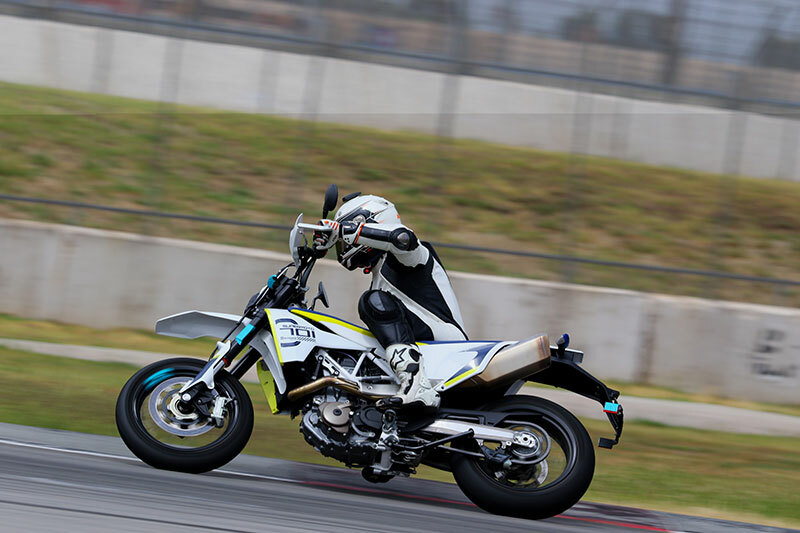 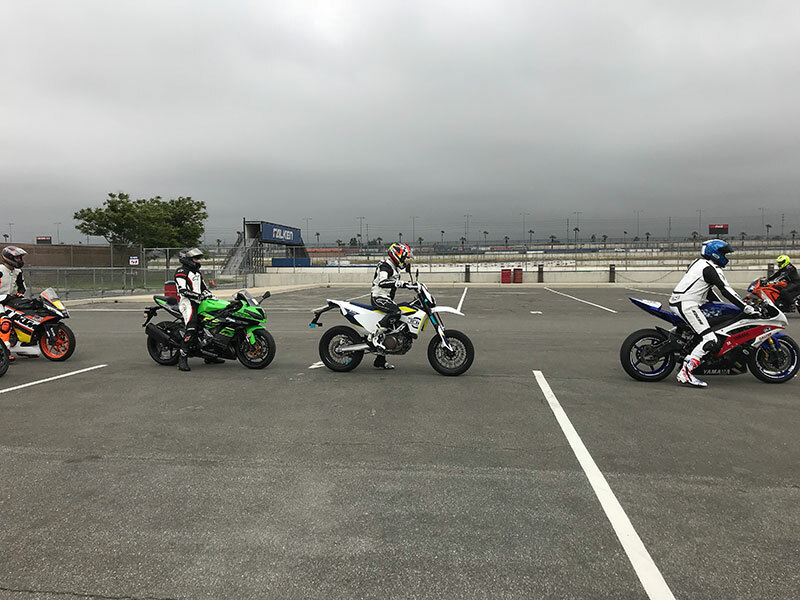 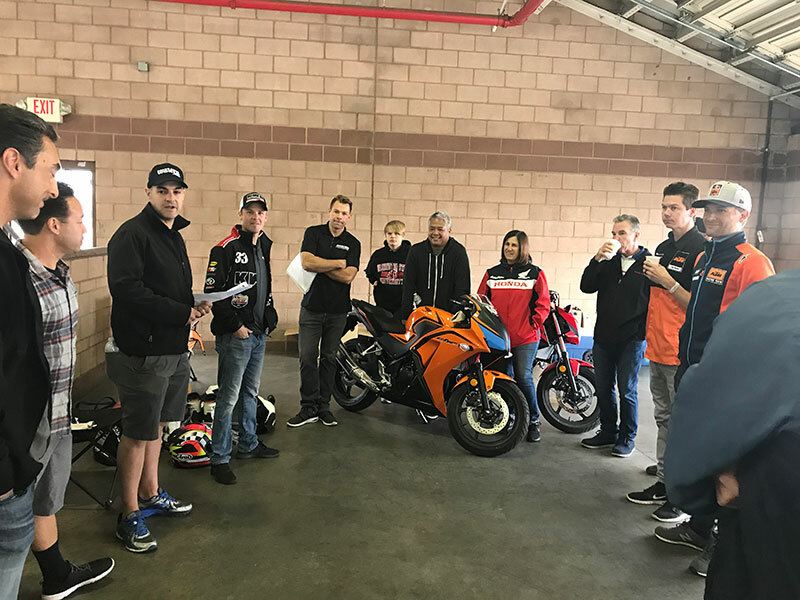 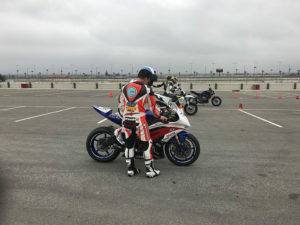 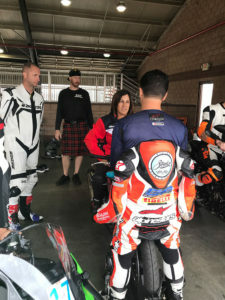 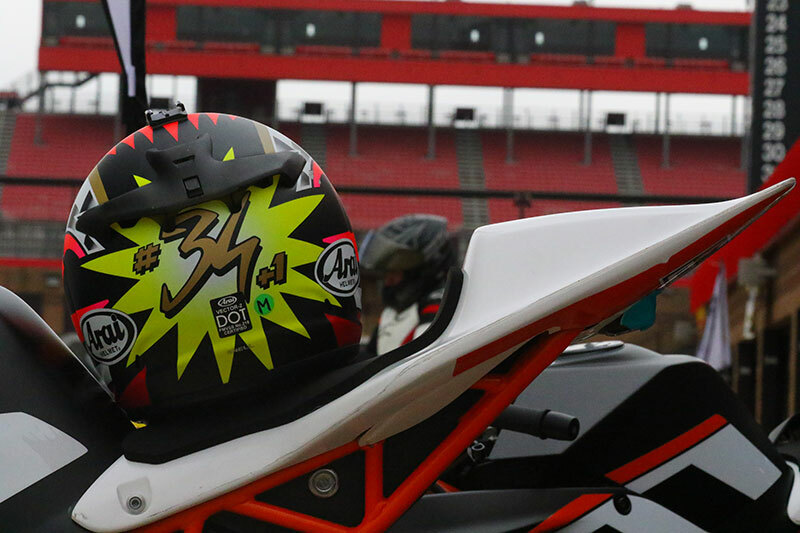 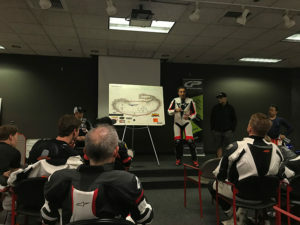 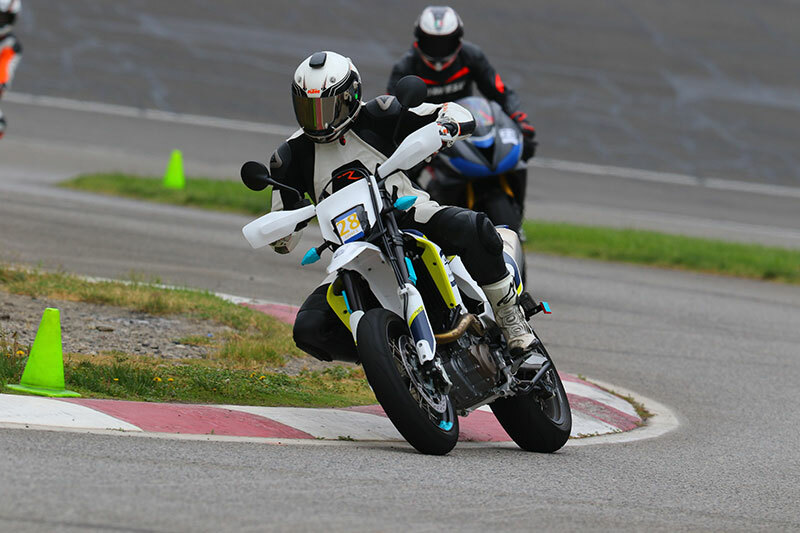 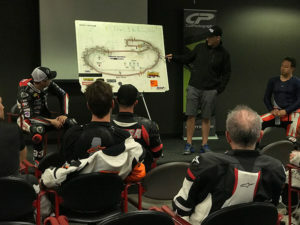 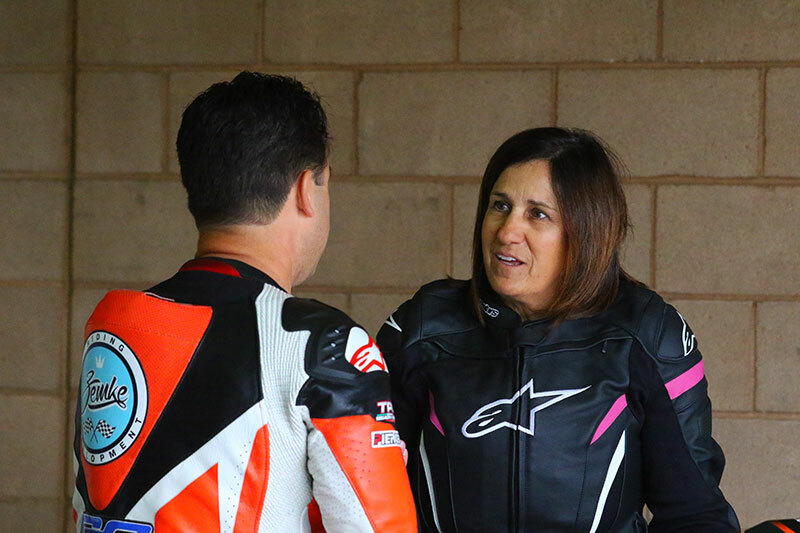 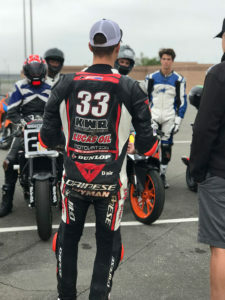 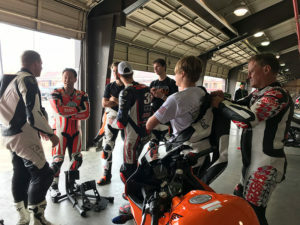 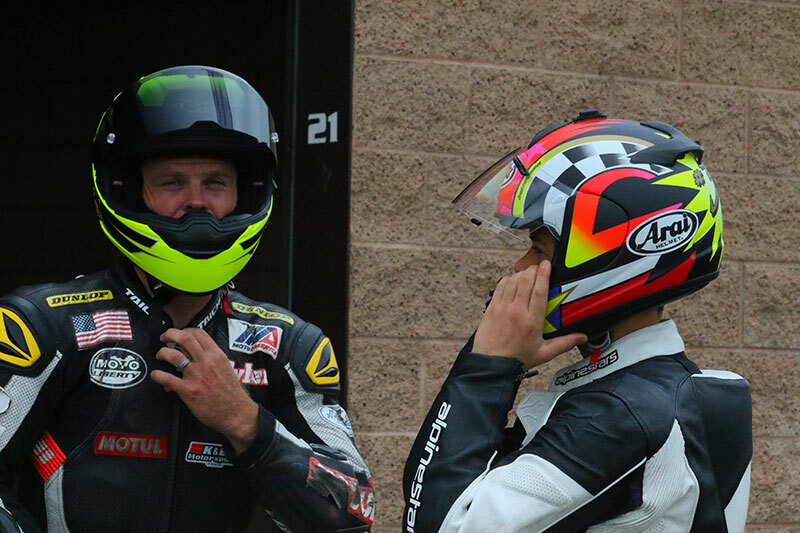 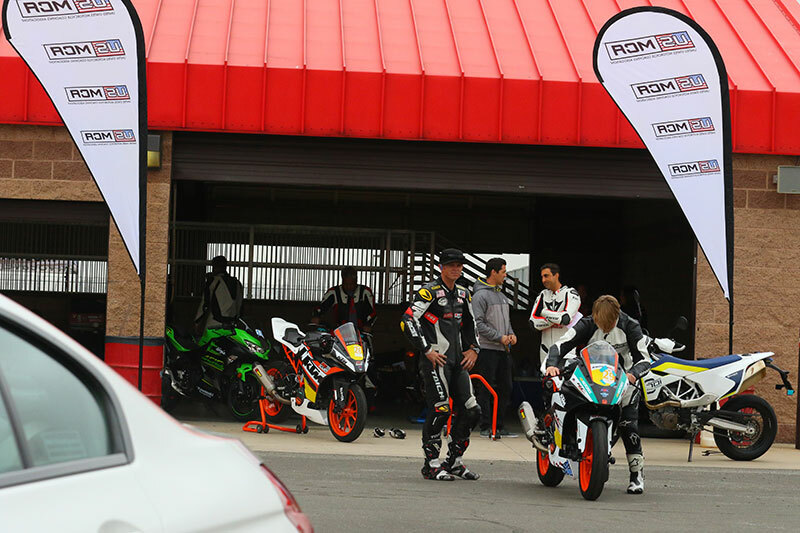 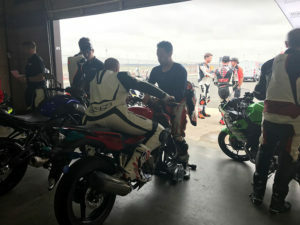 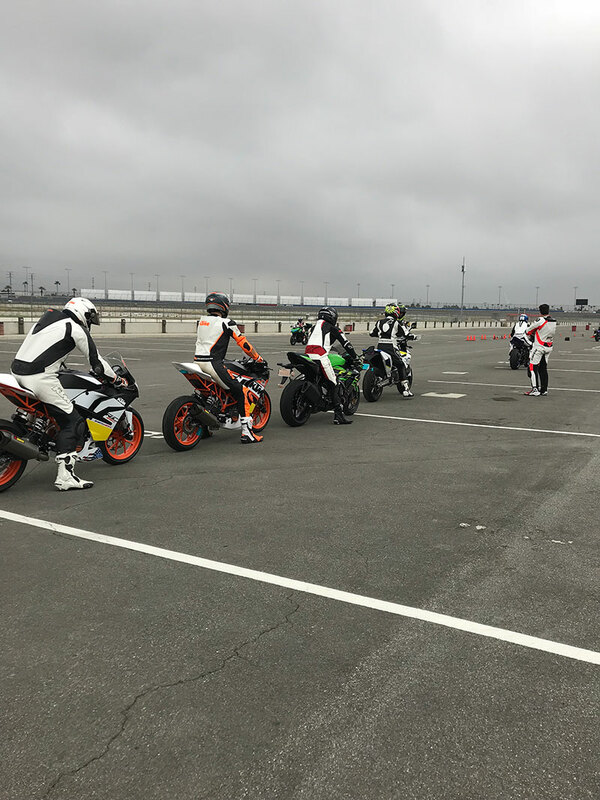 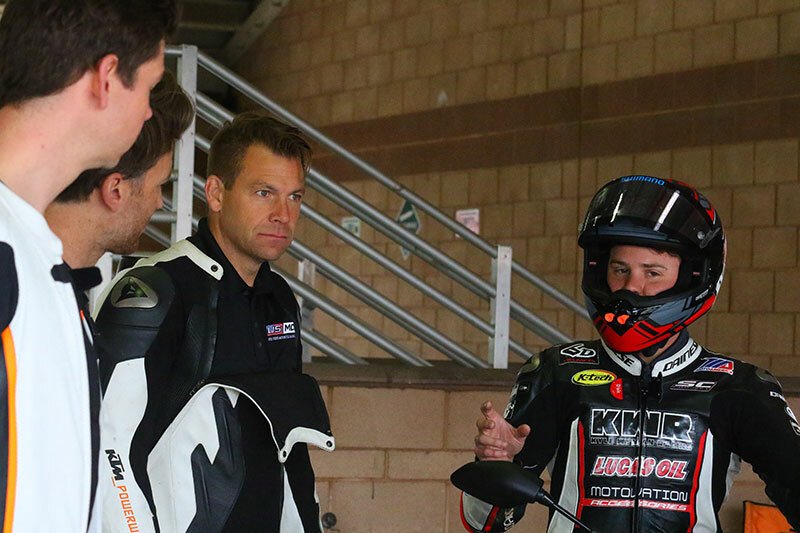 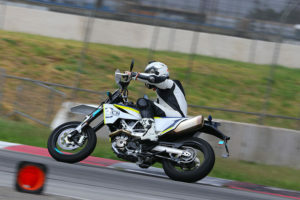 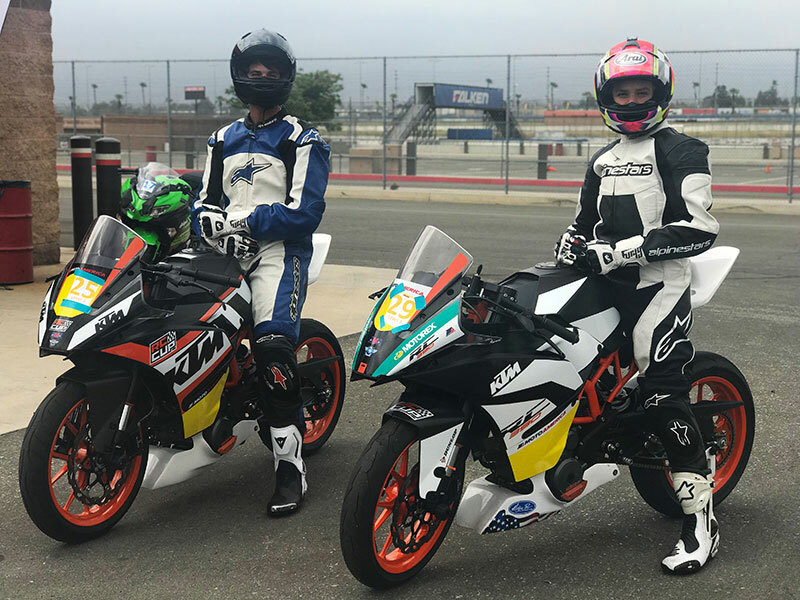 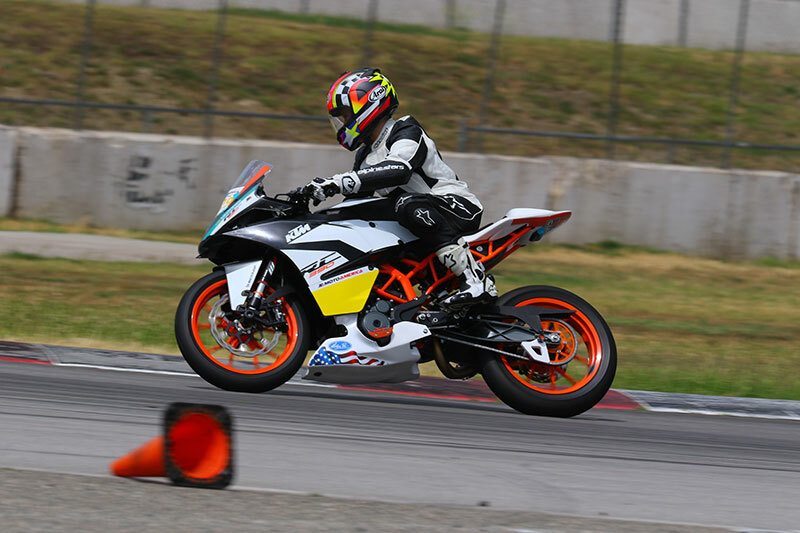 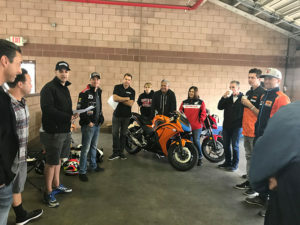 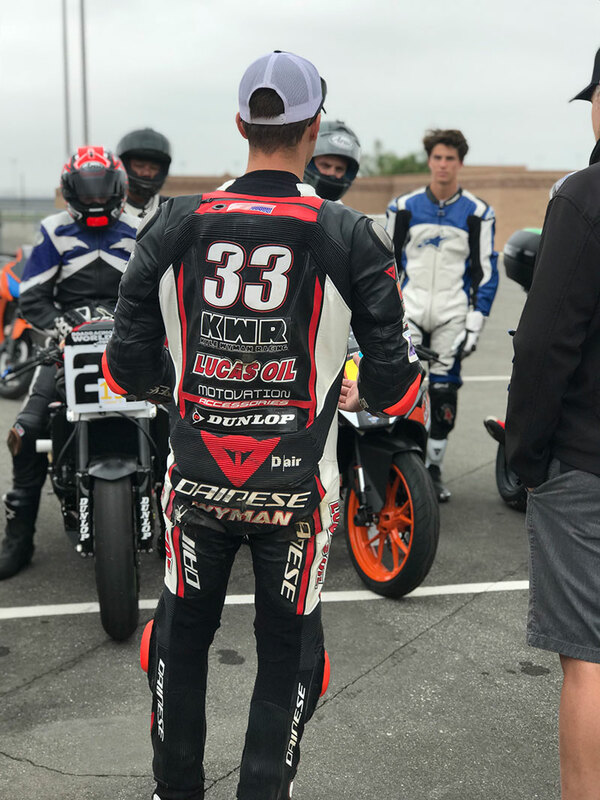 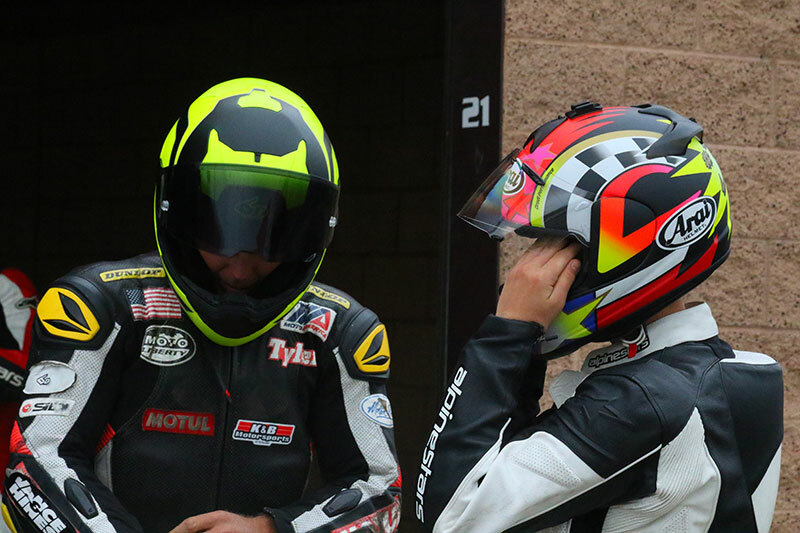 Among attendees were industry professionals including OEM Executives and brand representatives from Kawasaki, American Honda, Husqvarna & KTM, and newly certified USMCA Sportbike Coaches as well as prospective coaches. Our team gathered this group of individuals to help us develop the in-field evaluation, which will become a piece of the USMCA Coach Certification Program to ensure quality coaching and help USMCA Coaches be the best coach possible. If you would like the image files from this event, please email our Content Manager Lindsey Lovell at Lindsey@USMCA.org. Additional photos from the CaliPhotography can be viewed and purchased at www.caliphotography.com. Photos by CaliPhotography & Lindsey Lovell.